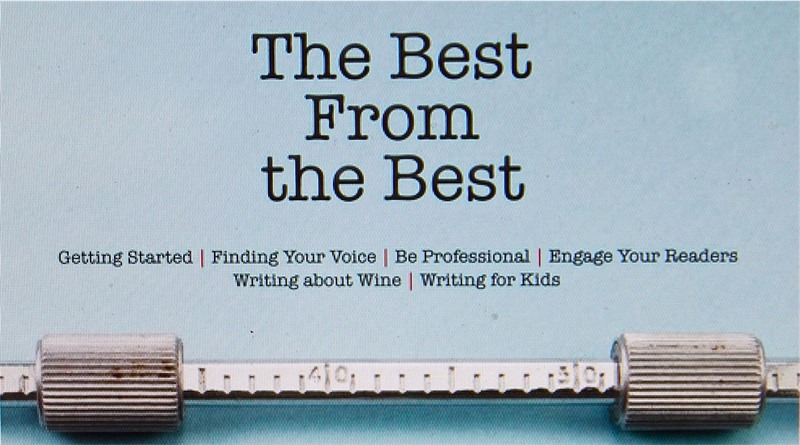 I’m featured in The Cook’s Cook Writing Issue’s Best from the Best! The Cook’s Cook, a magazine for cooks, food writers and recipe testers, published bimonthly in the United States, included me in its “Best (Advice) from the Best (Food Writers)” feature, which was published in early February. I was invited to share my “experience, wisdom, and/or advice on the subject of food writing in 75 words or less.” Please click here to read my submission. Annabel Hughes Aston is a writer and an award-winning chef in Livingstone, Zambia. She is the creator of "bush gourmet" cuisine. Sound advice Annabel. Well done and congratulations! Thank you so much, Colin! Much gratitude, Africa far and wide! Oh what a lesson again! I especially have to learn or relearn about ‘edit’ and ‘brevity’ making each word count 🙂 ! Overactive mind leads to overlong copy . . .
© Annabel Hughes Aston and SavannaBel, 2014-2019. Unauthorised use and/or duplication of this material without permission from this blog’s author is prohibited. Excerpts and links may be used, provided that full and clear credit is given to Annabel Hughes and SavannaBel.